Whether you’re looking to relieve stress after a long week or prevent injuries after an intense workout, we have a massage for you. 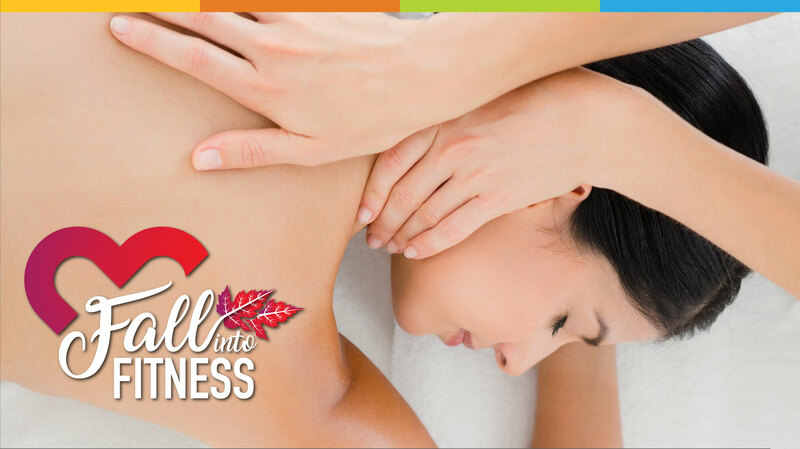 Reserve your spot with a message therapist on Saturday, November 10th during our Fall into Fitness Wellness Fair, or Sunday, November 11th. Table Massage is an excellent way to promote a healthy and active life when added to your current wellness plan. Open to Fort Greely Authorized Users and FMWR Pass Holders. To obtain a pass, please call the Aurora CAC at (907)873-4782. To book an appointment, please call or visit the Sports and Fitness Center.